Like all good ideas, this one was born over a drink. We’re three mates, Nick, Ed and Ted, from three different backgrounds, allwith an insatiable thirst for good wine and a memorable time. 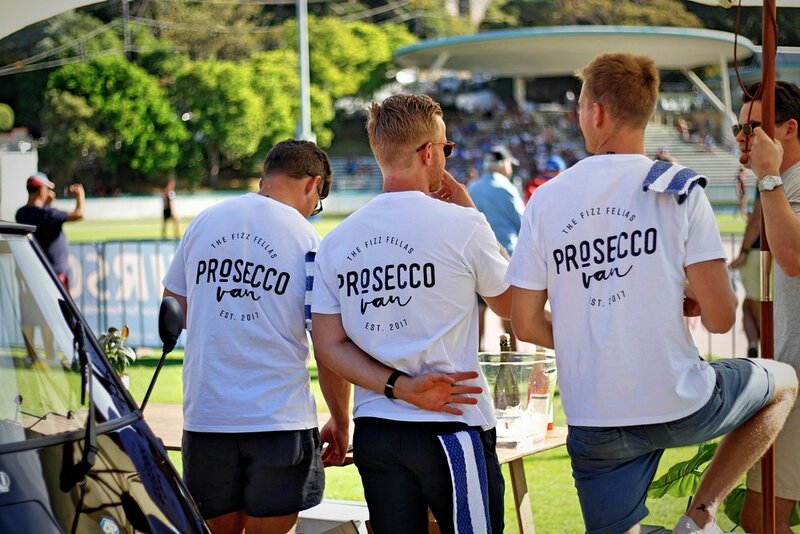 We wanted to share this thirst with others, so we bought a three-wheeled van and a few barrels of Prosecco. Pop, Fizz,Clink and The Fellas were born. We’ve got a team of talented, friendly and professional fellas intent on giving you a couple of glasses of good wine and a few memories you’ll never forget. 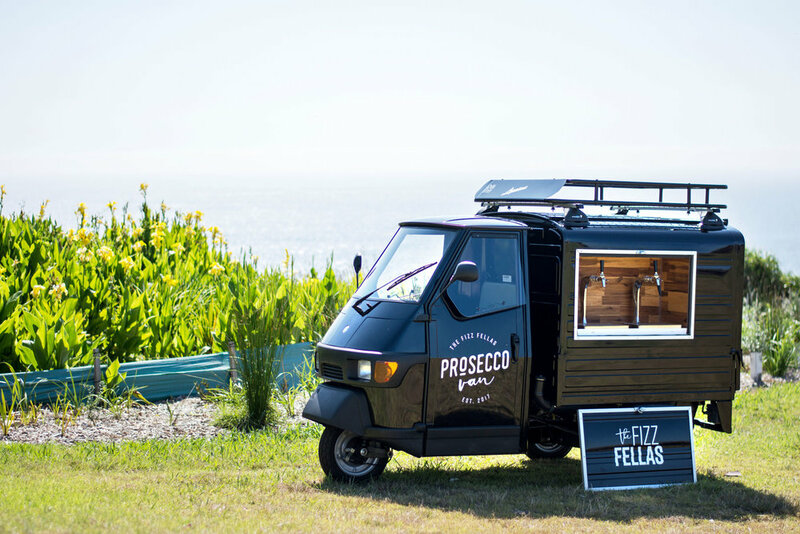 Just like the Prosecco we pour, our vans made the trip all theway from Italy before being converted into fully functional, mobile bars. 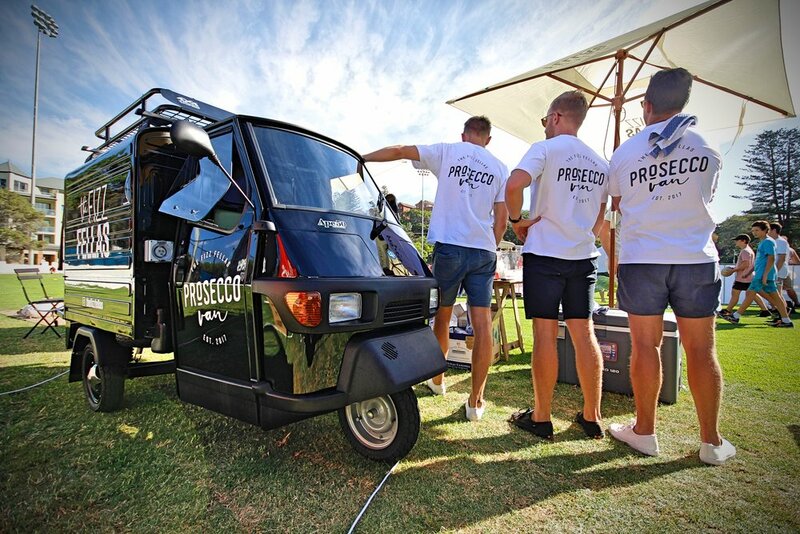 Each van is fitted with a patented cooling system and tap dispenser, allowing us to serve up a chilled, bubbly and ultimately crisp glass of Prosecco. The vans themselves are small, agile and charmingly elegant.Ideal for weddings, private functions, corporate events, festivals and any occasion you’re looking to turn a few heads. We pour deliciously-chilled, Italian-style Tramonti Prosecco,which offers a crisp, refreshing texture accompanied with a light fizz. Your thirst won’t stop there. 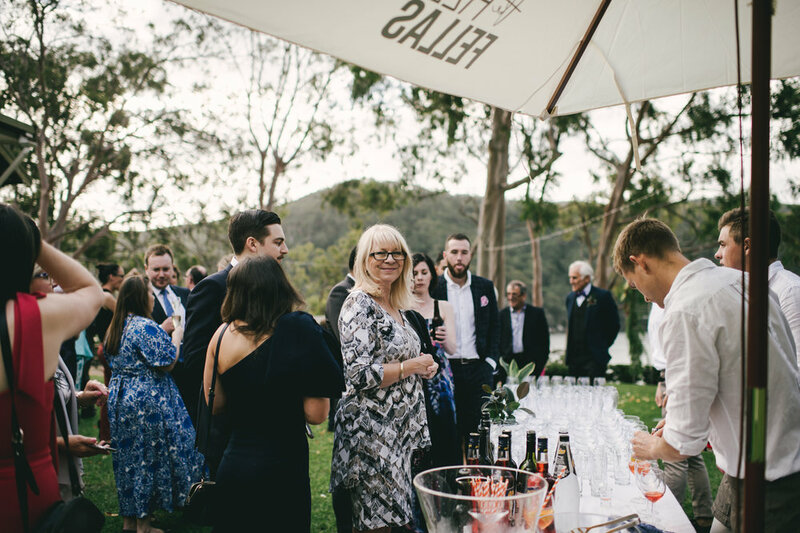 See we also have the ability to pour an Aperol Spritz or Espresso Martini in our repertoire. Our Spritz recipe is consistently delicious and chilled on the pour,while our Pablo & Rusty coffee based, creamy Espresso Martiniis second to none. Also available wines from Mad Hatter Wine Co.
Alternatively, fill out the below form and we will get back to you as soon as we can. Our Tramonti Frizzante Prosecco is a young and light sparkling wine, making it an ideal drink for any occasion. CAN YOU CREATE CUSTOM PACKAGES? Advertised are our base packages, we are happy to work with you to customise a package which suits your needs. DO YOU HAVE PER HEAD CHARGES? We can provide per head, per hour rates, please ask. 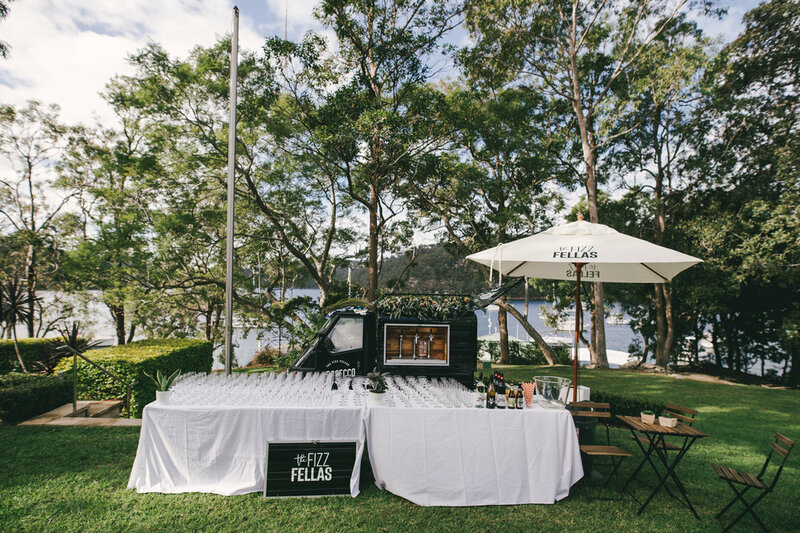 We have the ability to provide a full bar service including Mad Hatter Wines, Beers, spirits, soft drinks & other cocktails.